​Newcastle defender Fabian Schar has claimed that he is fit to play for the club again following a head injury. The 27-year-old was knocked unconscious while playing for Switzerland in their European Championship qualifier against Georgia last month, but finished the match after treatment, a move which was widely criticised by the footballing community. “I’m good," Schar told The Chronicle, adding: "I had some games in the international break. The thing happened with the head, but everything is fine. I trained the whole week with the team in the build-up to the last game and I’m feeling really good. “For me, I don’t care what has been said. People have written and said a lot of stuff, but a lot of it is not true. 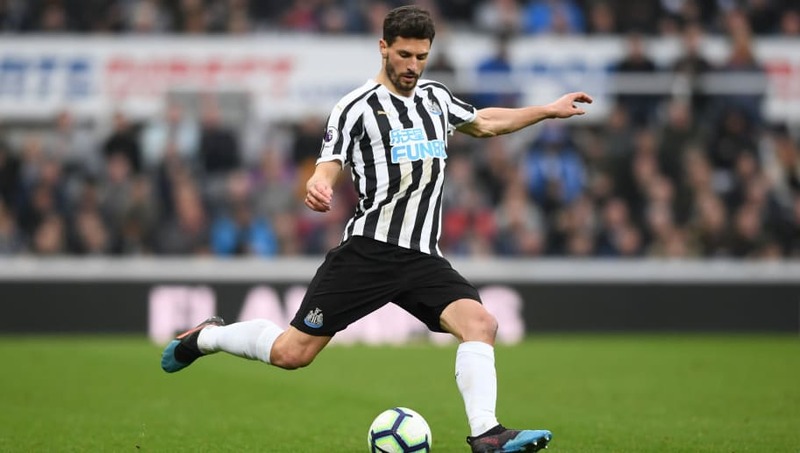 Schar has impressed in his debut season at St James' Park, playing 20 times since his £3m move from Deportivo La Coruna last summer, and he will be needed in the run in with fellow centre-half Florian Lejeune ruled out for the rest of the campaign. Schar added: “We need some more points to get safe, and we want to get them as fast as possible. "The last game was a big chance, especially when we were playing at home after winning our five previous home games. We wanted to keep that run going, but we couldn’t do it. We have to forget the game now and look forward."